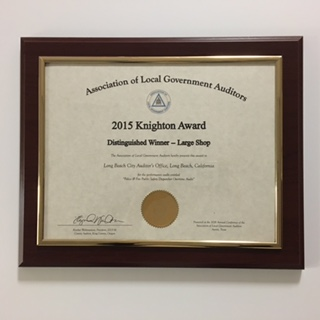 In December 2014 the Office was recognized as a “Steward of the Second District” for work going beyond the call of duty to make a difference in the lives of others. 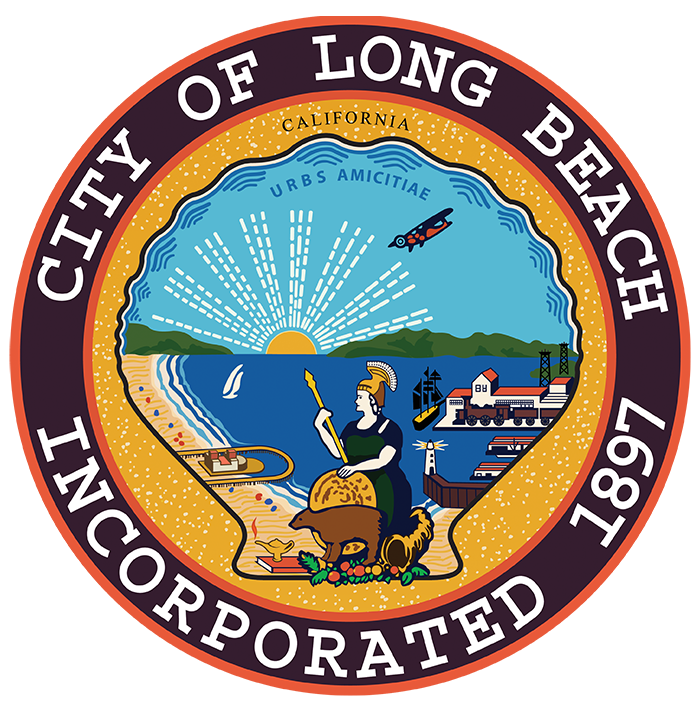 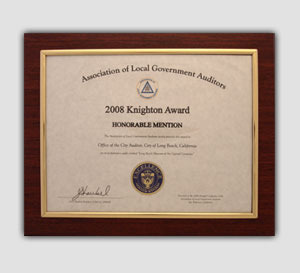 Every year, professional panels of peers evaluate the work of Association of Local Government Auditors (ALGA) member organizations. 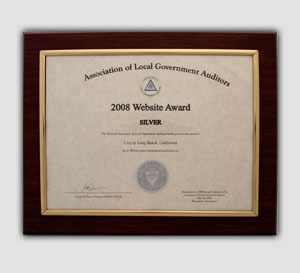 The Office has earned awards in two categories, audits and websites. 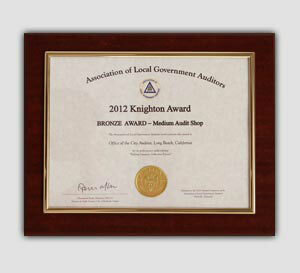 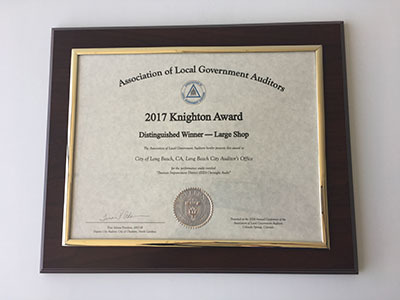 The annual prestigious Knighton Award is the highest honor given by ALGA and recognizes the best performance audit reports issued by its 300 local government audit organization members. 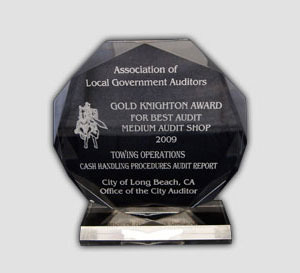 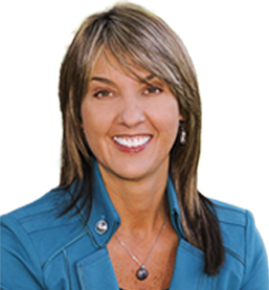 Audits are evaluated for several criteria, including the potential for significant impact; focus and recommendations on effective and efficient government; and clarity of communication style. 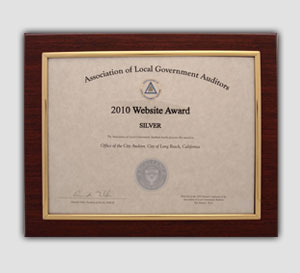 Introduced in 2008 by ALGA, the Website Award recognizes organizational members’ websites determined by the judges to be the best demonstrations of content, ease of navigation, design, and uniqueness.